Yup! One of my favorite sites, Instructables is a it again, check out the newest entry. 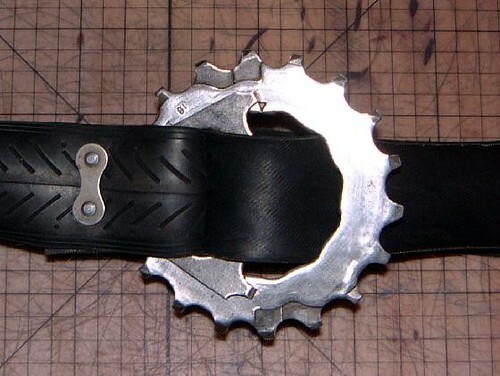 Bicycle Parts Belt! P1sseezee Dis The Dirt Winner!